FJ SuperLites XP deliver a performance ultralight feel with sporty appeal. 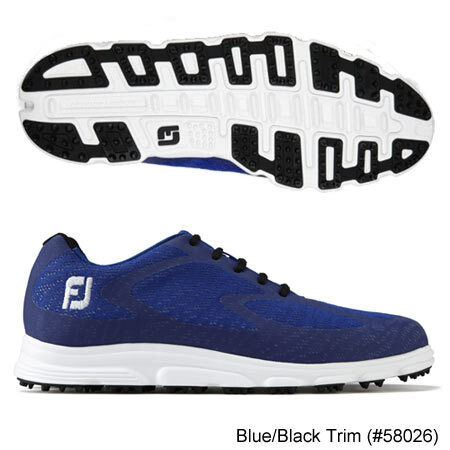 FootJoy Superlites XP Golf Shoes Unbelievably lightweight and extremely flexible golf shoes and for this year - Now with a waterproof guarantee, these shoes are the last word in comfort. One year manufactures waterproof warranty. 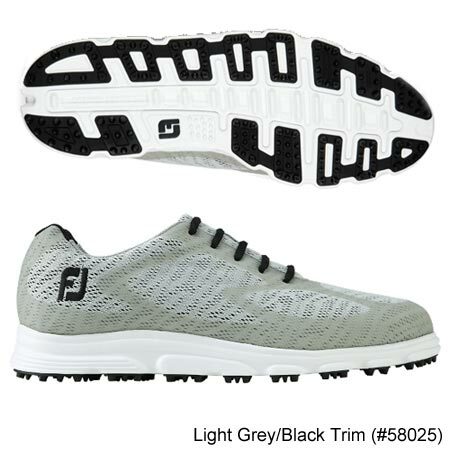 This shoe is of a spikeless design the sole creating extra traction and being very durable. The shoes benefit from a waterproof mesh upper which is also breathable. 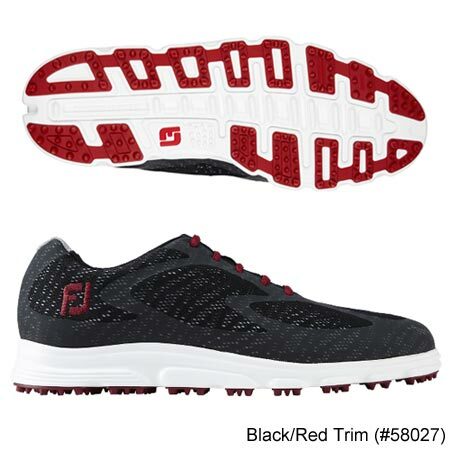 The XP shoes come with FTF (Fine -Tuned Foam) this midsole has been designed to give optimum comfort to the wearer. 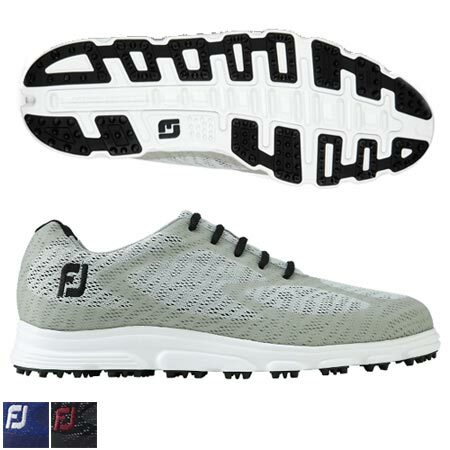 FJ warrants that this golf shoe will be waterproof in normal use for one year (Australia & New Zealand Waterproof Warranty).